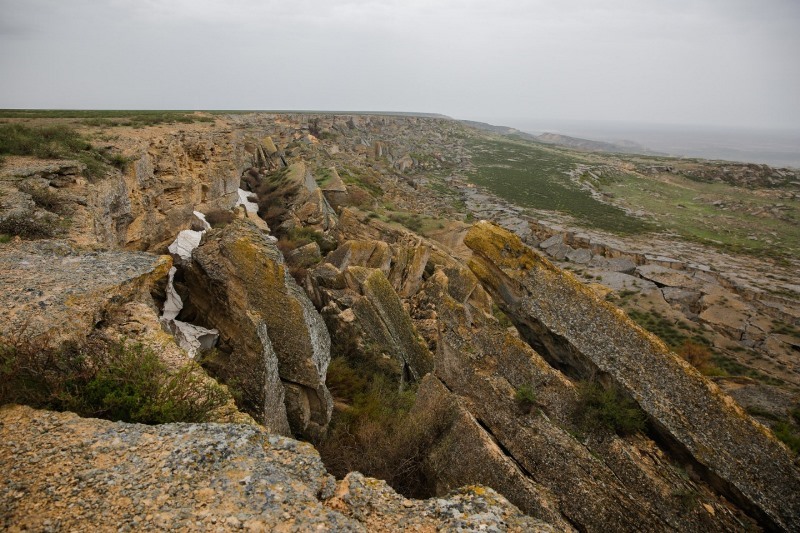 Atyrau rgn to build Zheltau plateau nature park ATYRAU. KAZINFORM It is planned to build a nature park at Zhylyoi district of Atyrau region in the Zheltau plateau, Kazinform reports. Kazakh judoka gains bronze in Poland ATYRAU. 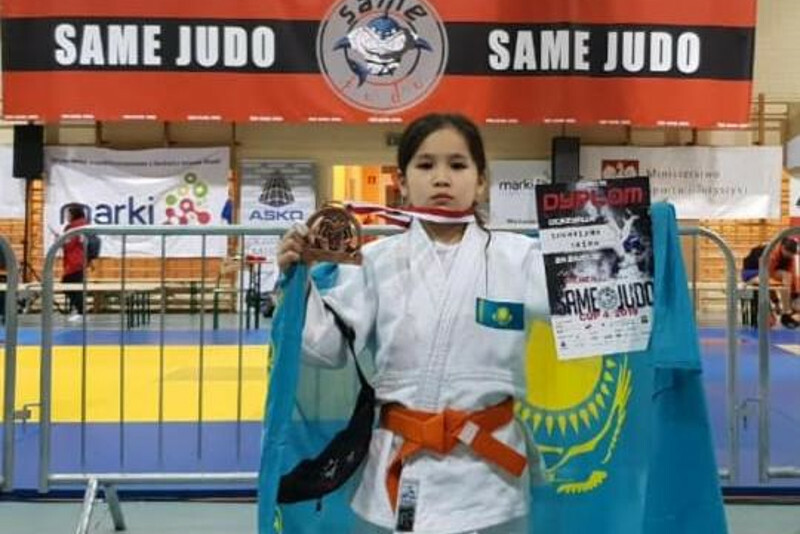 KAZINFORM - Inzhu Zhumazhan, an athlete of Atyrau region, won a bronze medal at an international tournament in Poland, Kazinform correspondent reports. 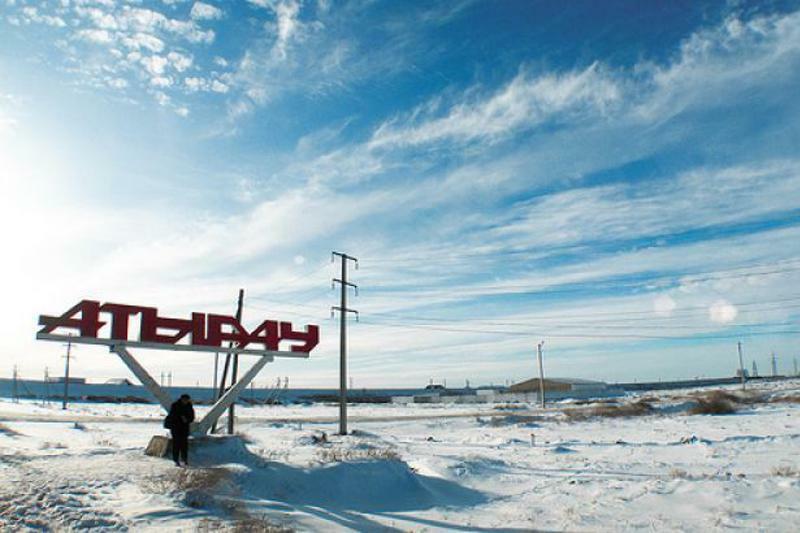 Atyrau rgn to build 11 solid waste landfills ATYRAU. KAZINFORM "11 solid waste landfills will be built in Atyrau region," head of the region Nurlan Nogayev said at today's meeting with population. 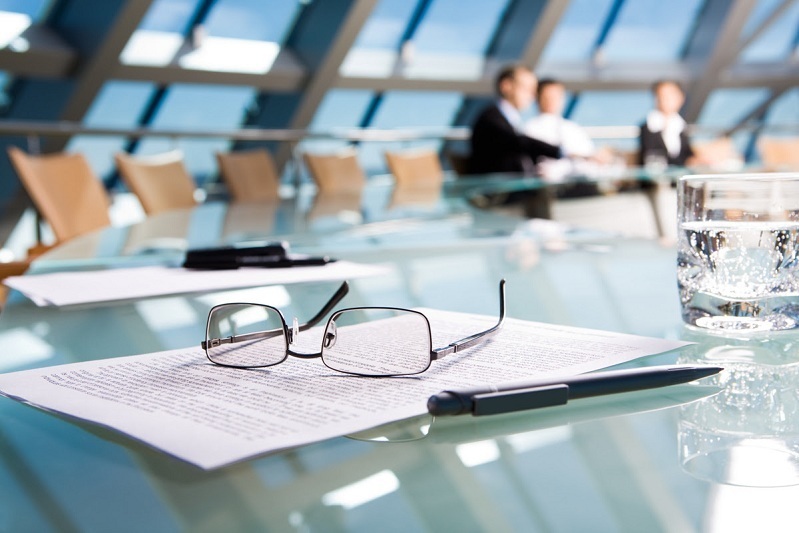 New director general to head Atyrau refinery ATYRAU. KAZINFORM Shukhrat Danbai has been appointed as a new director general of the Atyrau refinery, the refinery's press service reports. Little beauty from Atyrau to represent Kazakhstan at int'l beauty pageant ATYRAU. KAZINFORM - A little beauty from Atyrau will represent Kazakhstan at the Little Miss and Mister World 2019 beauty pageant, Kazinform reports. 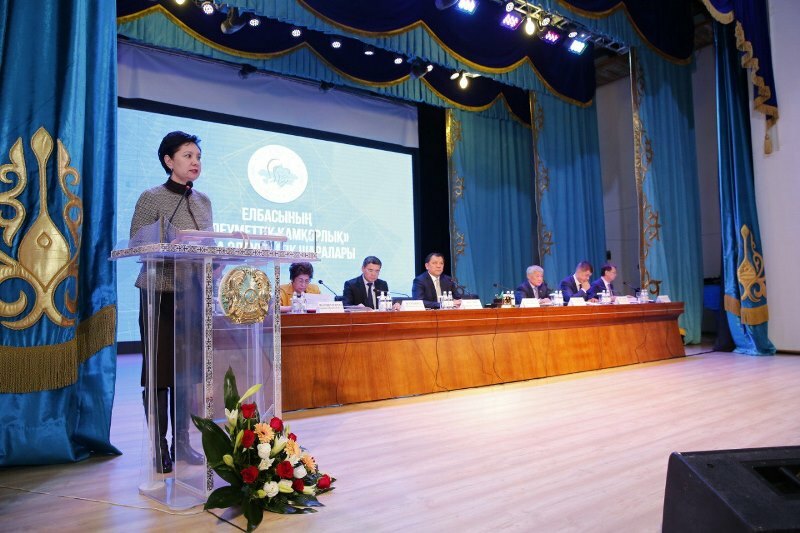 3.7trn tenge invested in Atyrau region's fixed capital in 2018 ATYRAU. 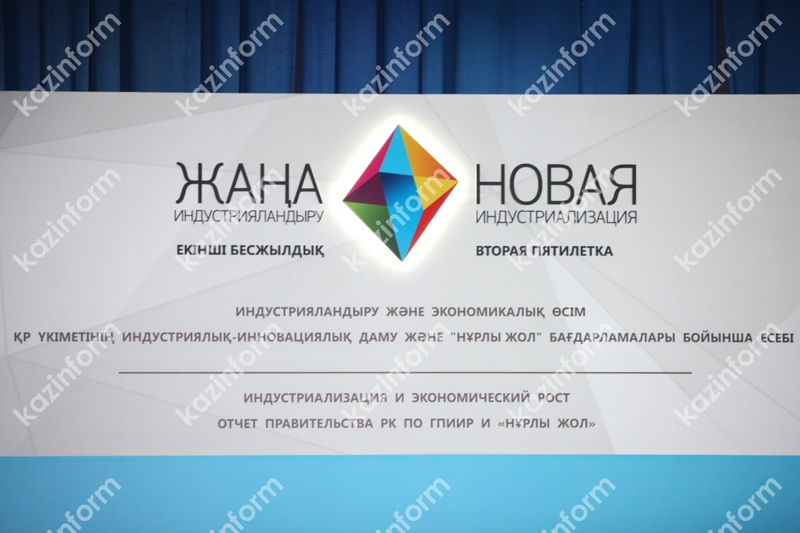 KAZINFORM 3trn689.5bn tenge was invested in Atyrau region's fixed capital in 2018, Kazinform reports. 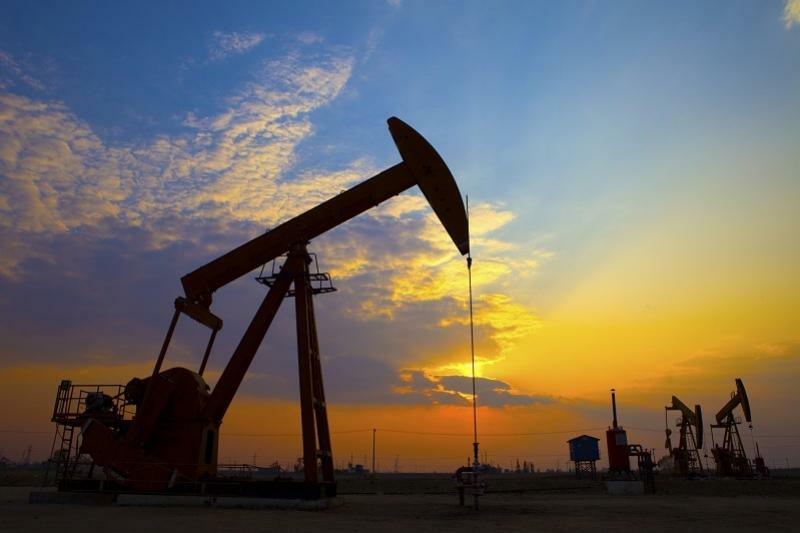 Atyrau region's foreign trade turnover surpasses $30bn ATYRAU. 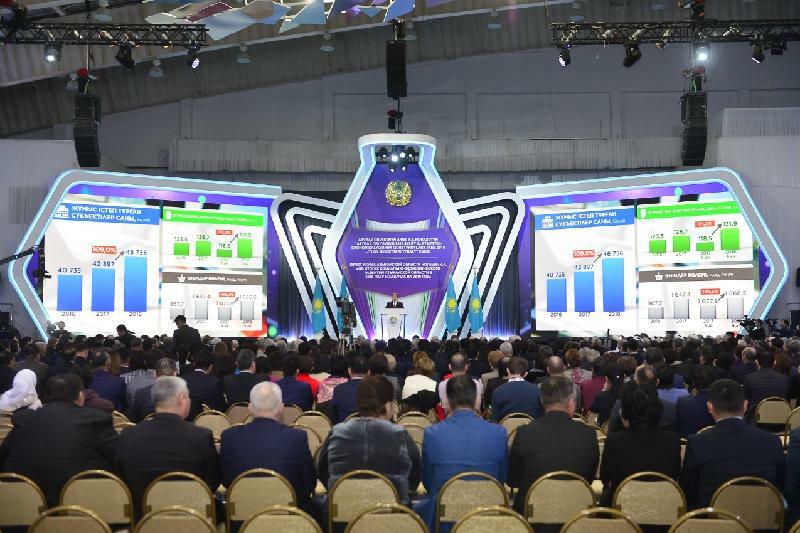 KAZINFORM Foreign trade turnover of Atyrau region hit $30bn in 2018, Kazinform correspondent reports. 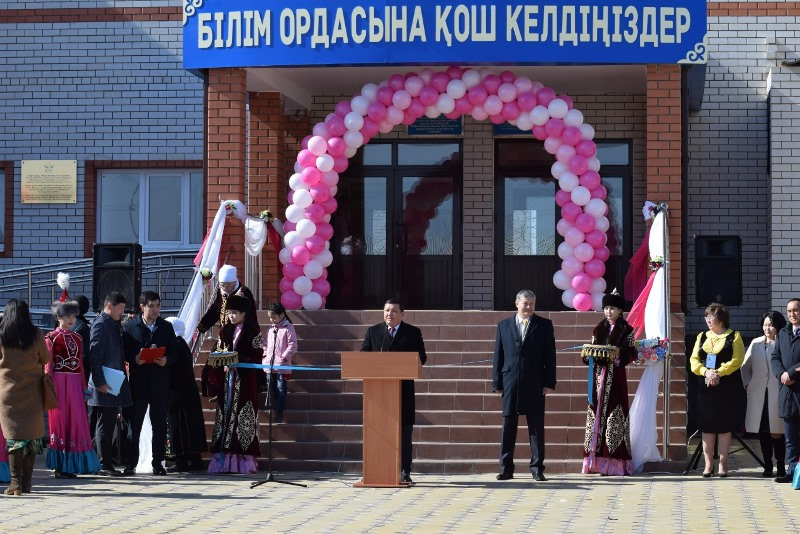 Monument to three outstanding Kazakh biys unveiled in Atyrau ATYRAU. 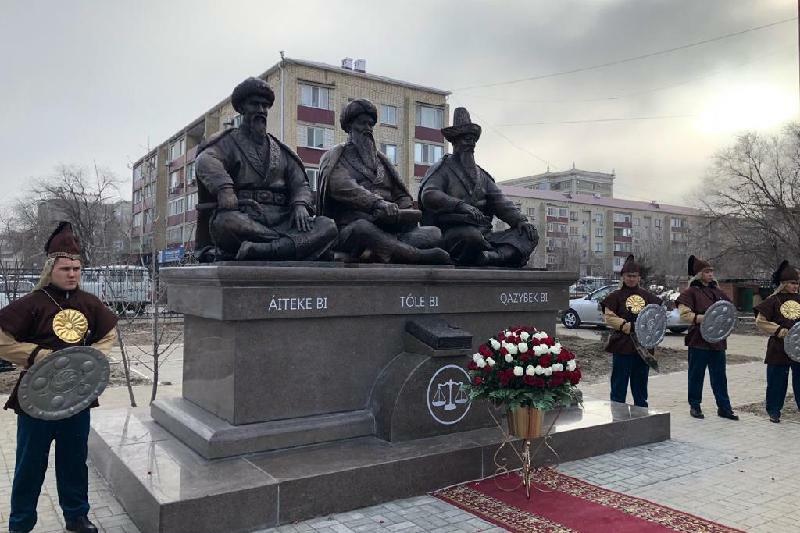 KAZINFORM A monument honoring the three outstanding Kazakh biys (sages), namely Tole bi, Kazybek bi and Aiteke bi has unveiled in Atyrau, Kazinform reports. Atyrau rgn to boost Caspian coastal tourism ATYRAU. KAZINFORM - A recreation camp will be built on the shore of the Caspian Sea in Isatay district, Atyrau region, Kazinform correspondent reports. Latvia keen to launch digital projects in Atyrau region ATYRAU. KAZINFORM - Akim (governor) of Atyrau region Nurlan Nogayev met with a delegation from the Embassy of Latvia in Kazakhstan. During the meeting the Latvian side revealed they are keen to implement their projects in the oil-rich region, Kazinform has learnt from the regional communications service. Samgau business festival in Atyrau ALMATY. KAZINFORM Samgau business festival, an educational event for schoolchildren and students aiming to popularise entrepreneurship among the young, will take place on December 8 at Atyrau University of Oil and Gas, Students' Palace.